A bachelorette party is a celebration of the bride. Over the years, the celebration has undergone some major changes. Some people see the bachelorette party as a farewell to the days of being single for the bride. However, the first bachelorette party ideas were ones that just celebrated the bride before her wedding day. Throw a mixture of the two with the best bachelorette party ideas and say goodbye to being single while celebrating the beautiful union that’s soon to come. Celebrate the bride to be with a bachelorette party ideas she will never forget! These hilarious bachelorette party ideas will help you plan the best party! There are so many different bachelorette party ideas that can help you build the perfect party. However, you’ll first need to decide which direction you’d like to go with your party. Would your bride appreciate the naughtier bachelorette party ideas or would she prefer something a little safer? The important thing is to remember that the bride is the centerpiece of the celebration. The goal is to make her happy during the best bachelorette party ever thrown. The safe bet is always to go funny. Funny party ideas will fit just about any bachelorette party. Not to mention, the funniest times are the most memorable during a party. 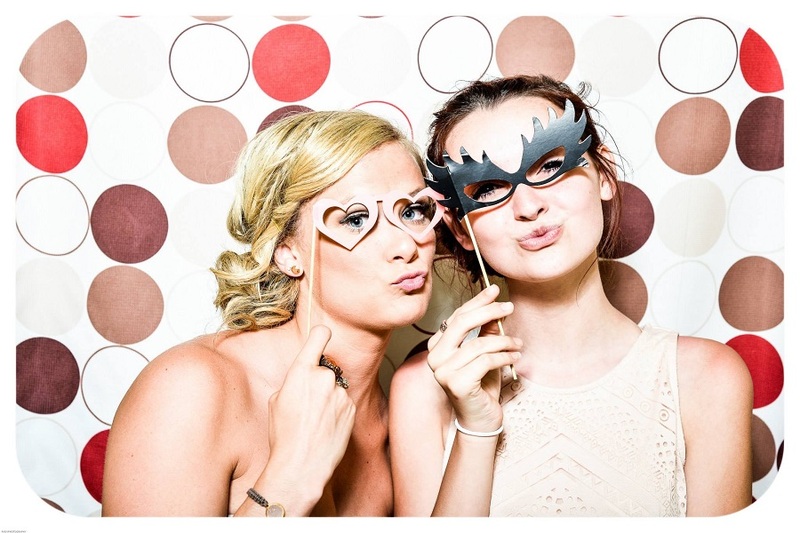 Keep everyone laughing and having a great time during your bachelorette party.